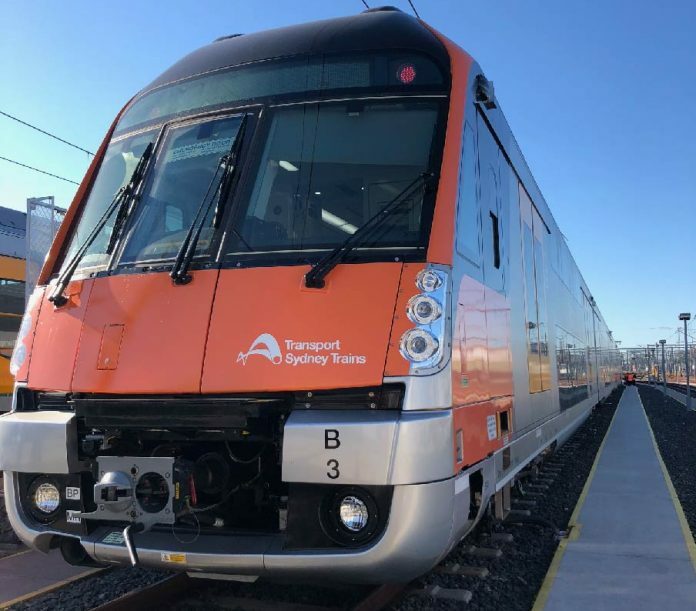 The first new train from Transport for New South Wales’ (NSW) Sydney Growth Trains project has entered passenger service. Downer EDI is delivering 24 new double-deck electric multiple-units under a $1.7 billion contract awarded in 2016. The eight-car Waratah Series 2 trains feature high definition customer information screens, improved accessibility for disabled passengers and more than 90 external and internal CCTV cameras. Transport for NSW previously said the trains will first be introduced to services on the T2 Inner West & Leppington, T3 Bankstown & T8 Airport & South Lines. Downer CEO Grant Fenn said the company has built on the success of the original Waratah fleet for the new trains. CRRC is manufacturing the bodies of the new rolling stock in China, with final assembly taking place in Australia. The new trains will be progressively introduced into service, with the entire fleet delivered by early 2019.